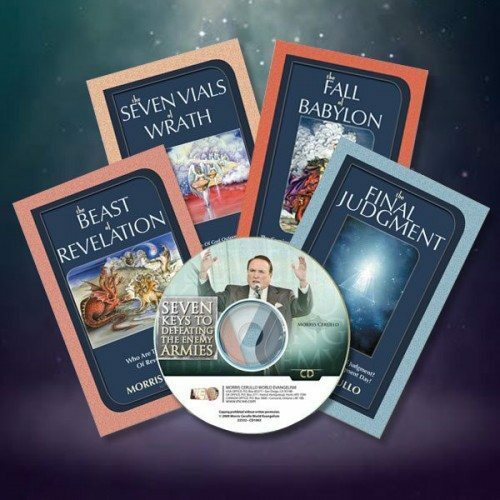 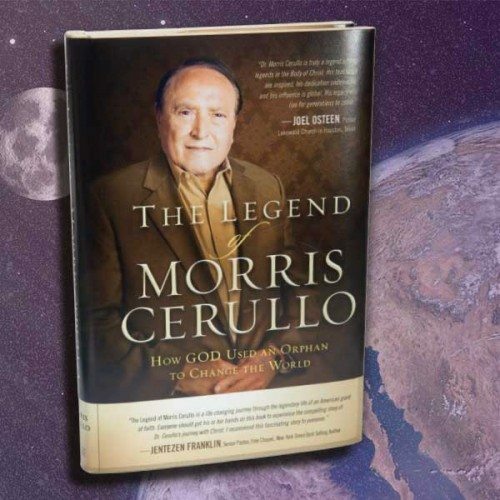 This powerful devotional guide is drawn from the dynamic revelational and inspirational teaching of Dr. Morris Cerullo. 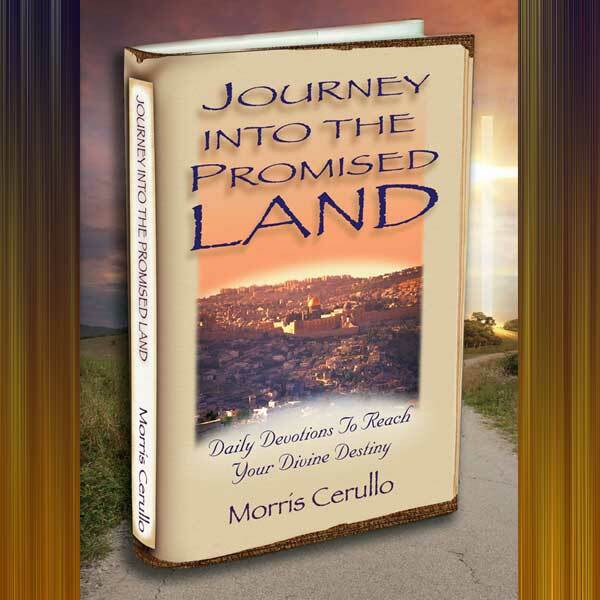 It features true illustrations, practical applications, and biblical teaching on such life-changing topics as conquering the flesh, fulfilling your destiny and possessing the land! 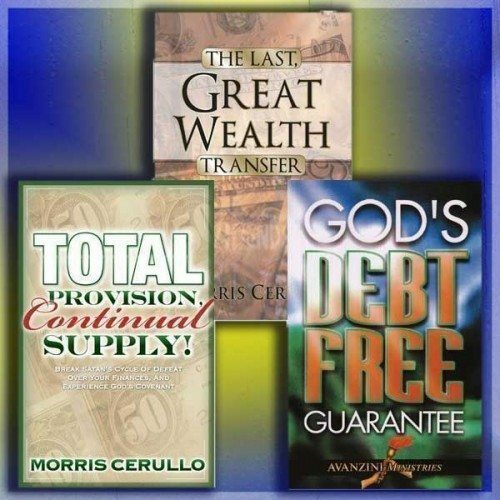 A must-have for every believer! 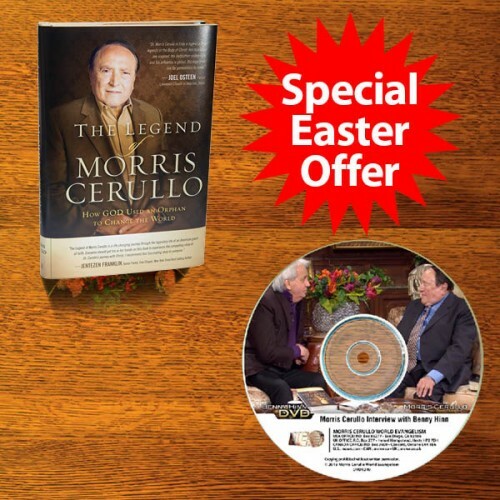 Use this oil from the Holy Land to anoint yourself or others and to break bondages, destroy the works of the devil, and bring healing and restoration! 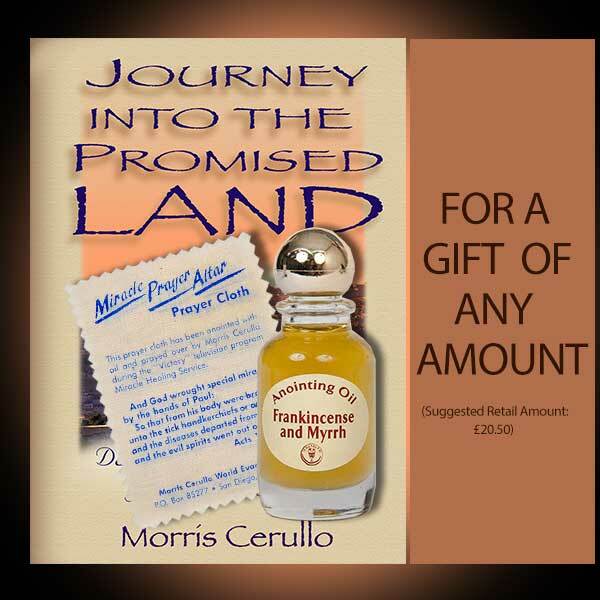 In the days of the temple, a sweet incense (containing frankincense) was placed on the altar and burned morning and evening. 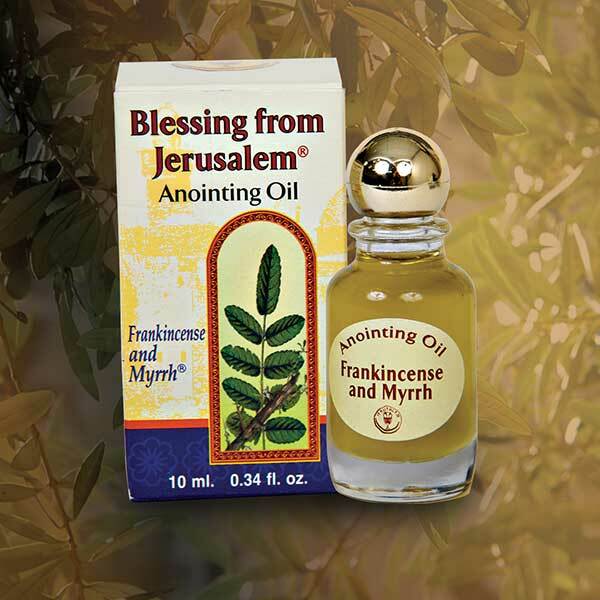 Power up your prayer life with this authentic frankincense and myrrh anointing oil. 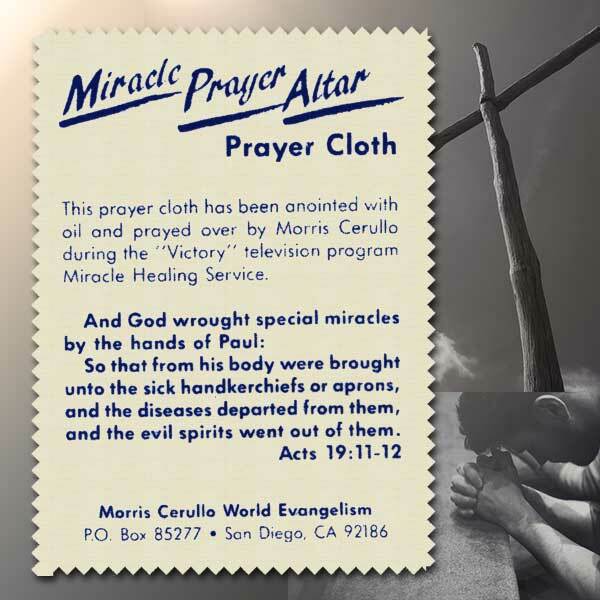 God’s healing power can be transferred through these anointed prayer cloths just as in the days when Jesus’ disciples went about working the works of God, as Paul did in Ephesus: Now God worked unusual miracles by the hands of Paul, so that even handkerchiefs or aprons were brought from his body to the sick, and the diseases left them and the evil spirits went out of them (Acts 19:11-12, NKJV).